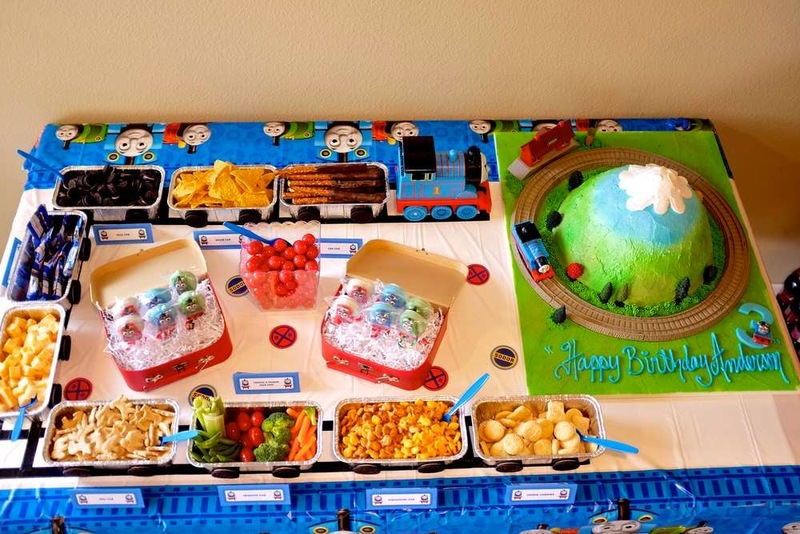 Birthdays | 5 Ideas For a Thomas the Tank Engine Themed Birthday. Harry and Matthew will be 2 in two weeks and I have been busily preparing for their birthday. We will only be having a family gathering, but I still like to make an effort with the decorations. Harry, in particular, likes Thomas and says 'choo, choo' whenever he sees him. Its really cute. 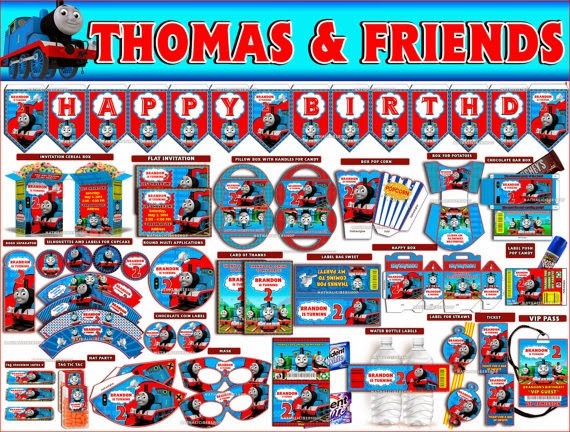 To be honest, a Postman Pat theme would probably be just as fitting at the moment, but I've gone for Thomas, because there is more available for this. These are my top 5 ideas for a Thomas themed birthday for little boys. I've been scouring Etsy for printables and came across this, which I've purchased. This was £2.97 and I am amazed with what you get. The link is here. 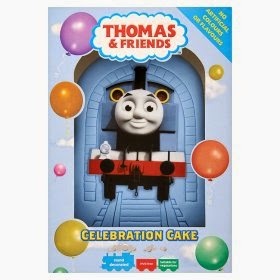 Thomas and Friends cake here. This is £10.00 from Sainsbury's. We're hoping to take Lauren, Harry and Matthew to Drayton Manor Theme Park, near Tamworth in Staffordshire. We live about 90 minutes away, but we are hoping to go on the day. 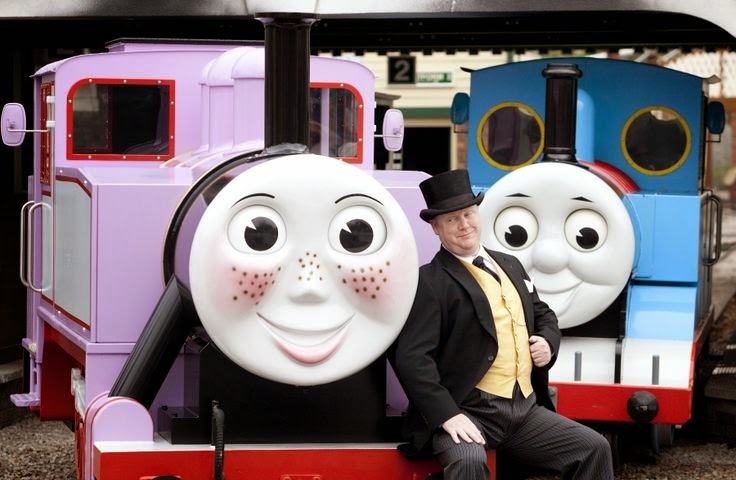 There is a big Thomas Land themed area within Drayton and it has recently been expanded. It looks really good. 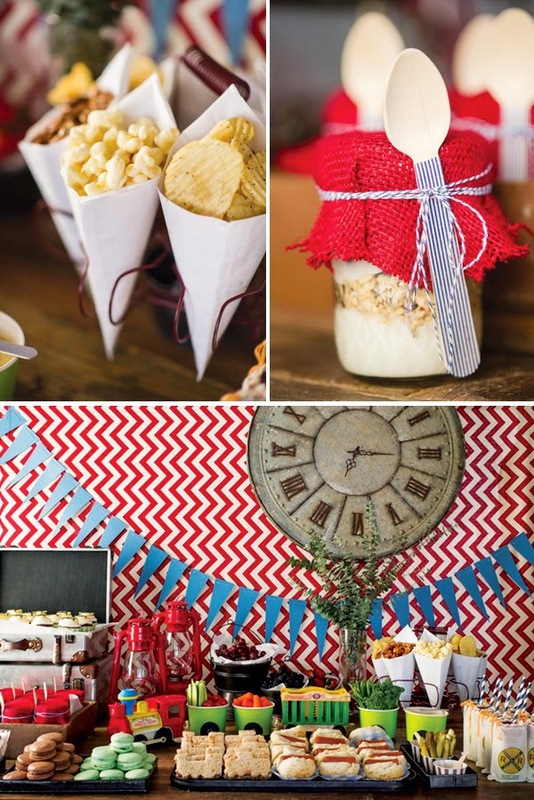 When we get back from Drayton, or the next day, I would like to have a little tea party using some of the printables and some food ideas from Pinterest. 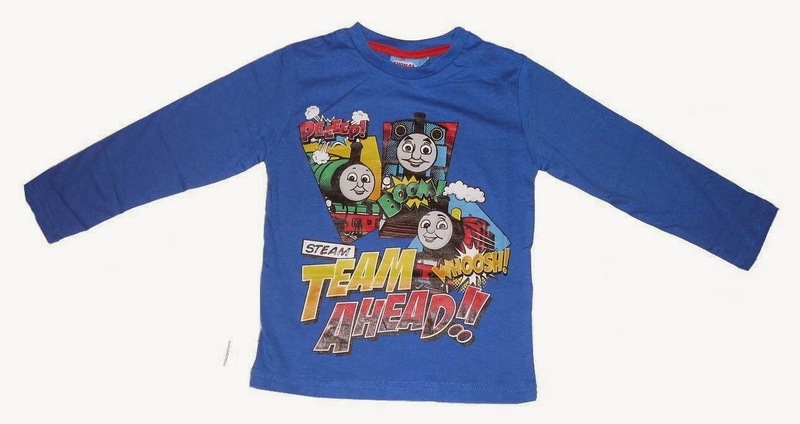 And finally, I would like to dress them in some new Thomas clothes. I like these from Ebay. I am really looking forward to their birthday weekend.